We specialise in 4 main areas of training to help you & your business thrive. From industry-leading personality profiling team workshops in Insights Discovery sessions, to Developing Emotional Intelligence, to training your people in Coaching Skills we've showcased a few of our favourites below however, our expertise is wide and varied so if you'd like something else then let us know. If you're looking for one to one coaching programmes then take a wander here instead. Found yourself in a leadership role & never been trained? Develop key people management skills and discover your own unique leadership identity. Transform communications, relationships and self-awareness to improve the productivity of your teams and business. Become even more successful by learning the key components of Emotional Intelligence and how to develop yours. Get more and better out of your employees and develop your leadership skills by learning the art of coaching at work. For an increasingly demanding world, practical ways to build your resilience and equip yourself to handle whatever life throws at you. Master time and improve productivity by learning approaches and skills that will help you to find your flow and preserve your energy. 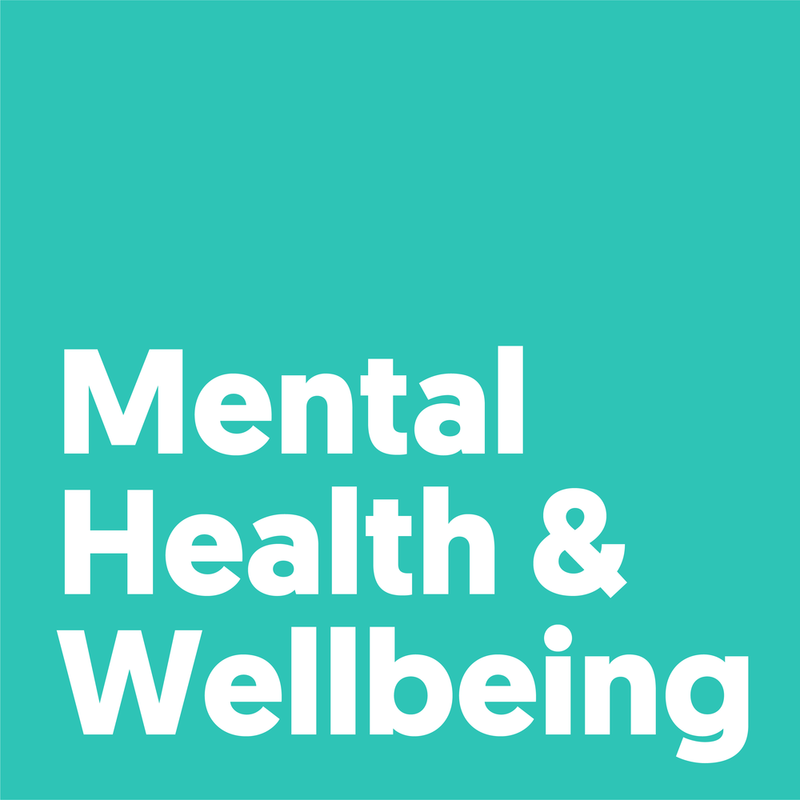 From Mental Health and wellbeing awareness sessions to fully certified Mental Health First Aid courses delivered in house, get in touch for more information. Bespoke Workshops And Programmes designed around your Company’s needs. If you are looking for our 121 Coaching page, please click here.